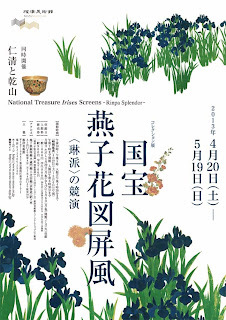 I have always loved the Nezu Museum (not to be confused with Nezu, the area north of Tokyo) and went there recently to view the irises in the beautiful garden they have there. The irises are in full bloom right now and look stunning! 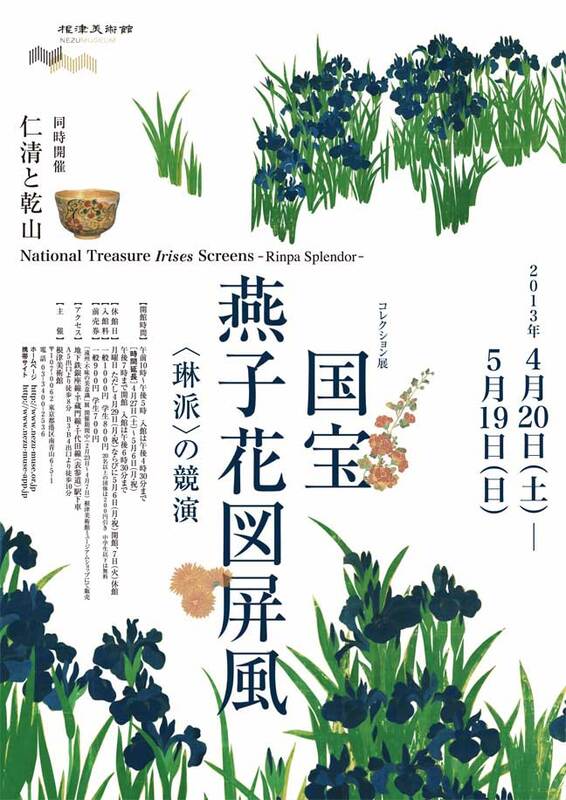 They also have an accompanying show of iris screens in their beautifully designed museum.